I am starting my first blog ever called DNLog.com. My name is Venelin Kochev, part time domain investor and web developer. Here I will share with you my thoughts on domain name investing. 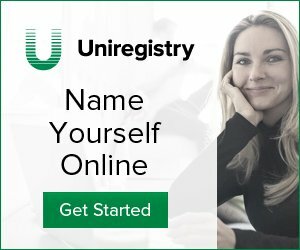 I never had a blog before, so I decided to start a blog about domain names, which will help me to learn more and give more about domain name investing. In the last 10 years I am developing web sites and web based applications. I worked on a numerous projects that helped me to gain a great experience in that area. I started investing in domain names in the last few years as a side thing, but with the first few sales I got passionately interested. Currently I have small portfolio of domain names, but always looking for opportunities to expand. Recently I have developed several useful tools that are helping me to make better decisions on domain name investing. I will share with you some of them on my next posts, stay tuned.